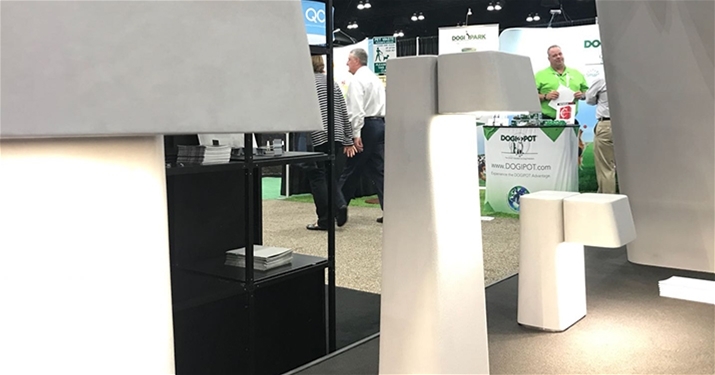 2125, this is something to remember, it’s the number of our booth at ASLA Annual Meeting and Expo is in Philadelphia. The 19th of October the world’s largest gathering of landscape architects will open its doors and we will be there with our award winning new concrete collection. 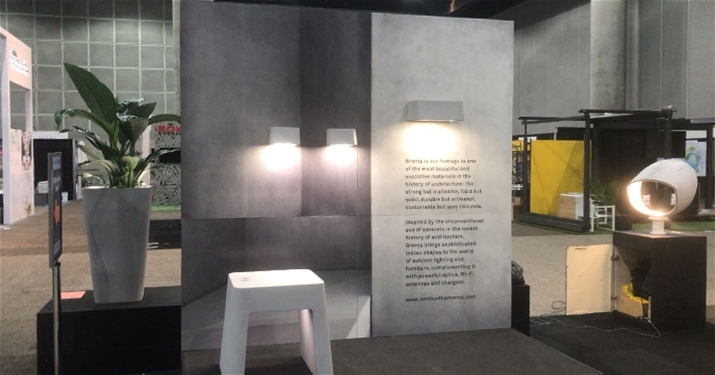 Its name is Brenta and is the first smart urban furniture collection made of a special mixture of High Performance Concrete (HPC), where each piece emits light. 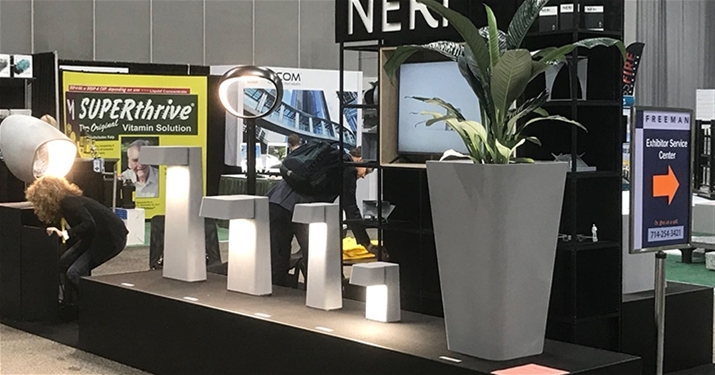 The collection is composed by four types of bollards, two types of wall mounted luminaires, two types of benches and two types of planters. 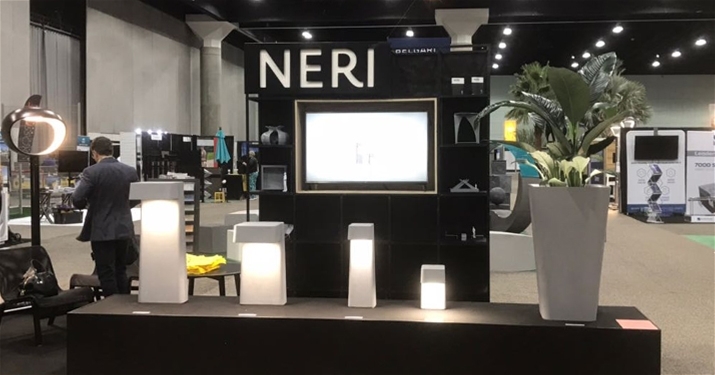 Inspired by the unconventional use of concrete in the recent history of architecture, Brenta collection – designed by Italian firm EMO Design – brings sophisticated indoor shapes to the world of outdoor lighting and furniture, complementing it with powerful optics, Wi-Fi antennas and wireless chargers.